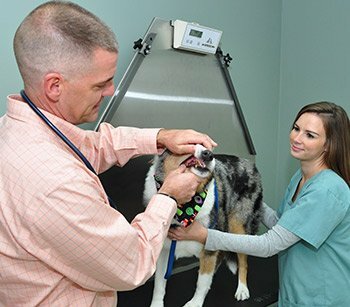 Crystal Lake Veterinary Hospital is McHenry County's leading full-service, small animal veterinary hospital providing comprehensive medical, surgical and dental care. 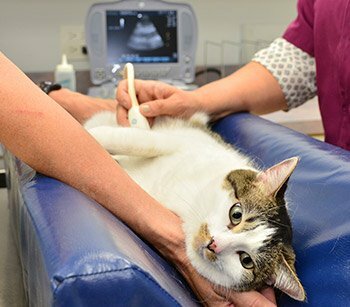 We provide a broad spectrum of diagnostic procedures through in-house testing and the use of external laboratories. 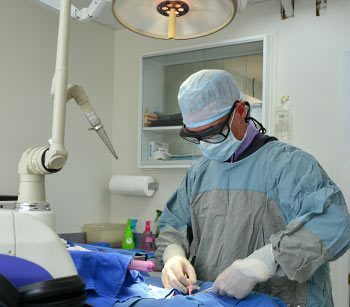 We work closely with area specialists when more advanced diagnostic and surgical services are needed. The facility includes a well-stocked pharmacy, in-hospital surgery suite with laser, in-house digital radiography and ultrasound capabilities and a closely supervised hospitalization area. 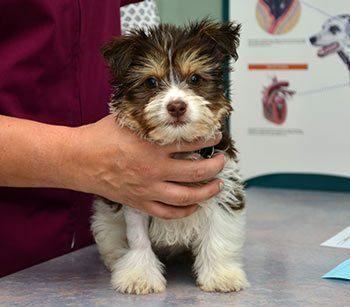 At Crystal Lake Veterinary Hospital we offer our clients sound advice and expert veterinary care. 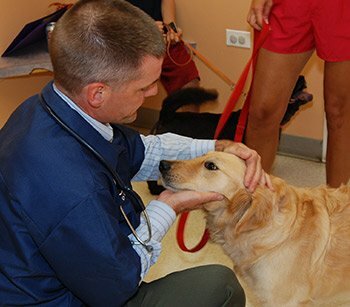 Our job is not only to treat your pet when he or she isn't feeling well, but we also are committed to promoting responsible pet ownership through preventative health care and health education. We recognize that your pet is an important part of your family and value the special relationship that exists between people and their pets. 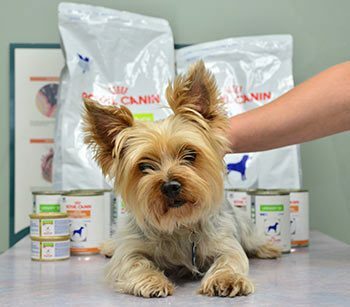 At all times, we strive to ensure that your pet enjoys a long, healthy and happy life. Dr. Nick is one of seven children raised in the nearby community of Lake Zurich. 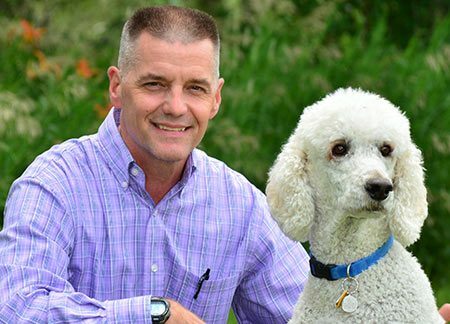 He has had an instinct for animal health and welfare from a very young age and spent his youth rescuing various creatures that he and his siblings discovered while exploring... Read Thomas Nick, DVM bio. 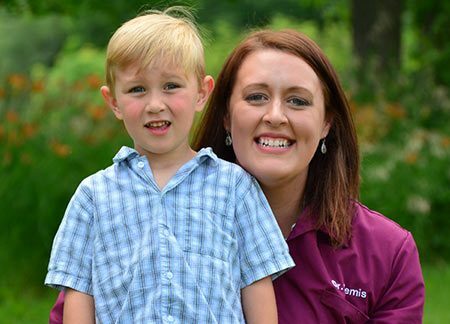 Dr. Bemis has been with CLVH since 2013 when she made the move to illinois from Wisconsin. She joined us after practicing small animal routine and emergency medicine in Wisconsin’s beautiful northwoods. 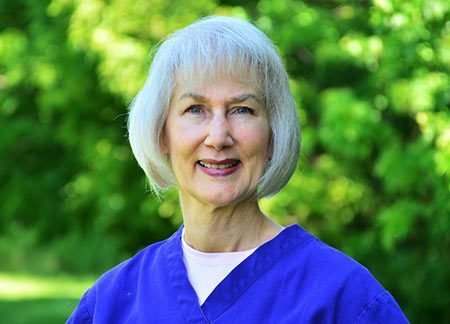 Dr. Tina had a career in veterinary medicine... Read Tina Bemis, DVM bio. 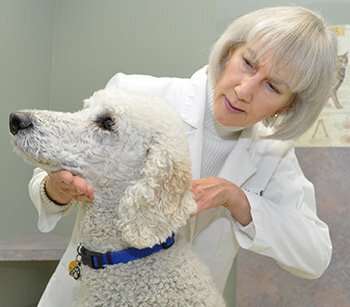 Dr. Sherry earned her AVCA (American Veterinary Chiropractic Association) certification for animal chiropractic simultaneously with her Doctor of Chiropractic degree in the year 2000. She enjoys helping animals of all species. She has trained and obedience... Read Sherry Bresnahan, D.C. bio. We have taken our dog here since 2004 and have just loved the facility. Recently we had to put our dog down and the way this was handled was so special and everyone involved was so sympathetic. Dr. Tina is a great vet. She truly has a heart of gold the way she cares for the animals. So thank you staff at CLVet, we appreciate all you have done. Dr Tina Bemis was again, on top of her game! Helping us with a stray kitten we caught before the bitter cold hit. She has always been so caring for our cats. She goes above and beyond to make sure your pet is treated like her own! And let's not leave out the staff, they are there to make sure your visit is pleasant and get you in fast. Oh, and as for the stray, she is now part of our family, and another happy patient. I'm so glad I listened to my sister when she told me to take my doggie here! Dr Nick and Dr Tina are AMAZING! I will be forever thankful of them for saving my Coco! They took me as an emergency walk-in and had to do surgery right away. They truly love and care about their patients unlike other places I've been to before. They treated her like they had known her forever. They're so smart and explain everything so throughly I felt like I was in Veterinary school. The Vet techs, nurses and receptionists were wonderful as well! Very sweet and caring. I'm never taking Coco anywhere else! Dr Tina and Dr Nick are wonderful! The practice is so devoted to their patients and their families. So reasonably priced as well. I can’t say enough nice things about the people at CLVH. The bottom line for them is not a dollar sign, but the health and happiness of your pet. My dog will need daily meds and monthly treatment for the rest of his life. I couldn’t even think about taking him anywhere else.